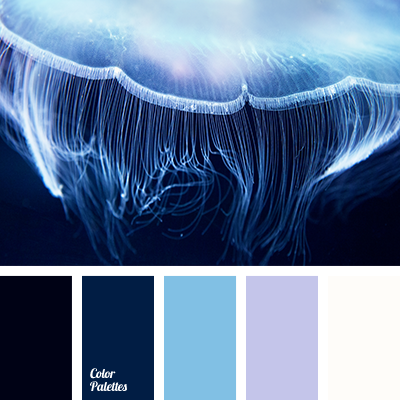 black color, blue color, blue shades, bright-blue color, cold shades, color matching, dark blue color, lilac color, midnight blue, pale lilac color, violet color, white color. 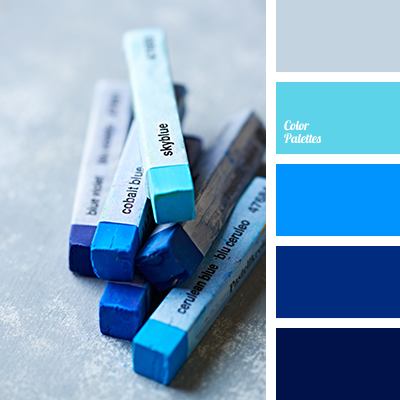 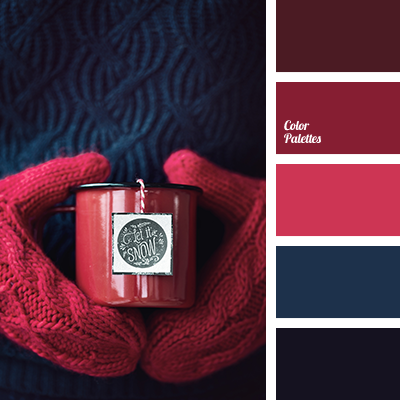 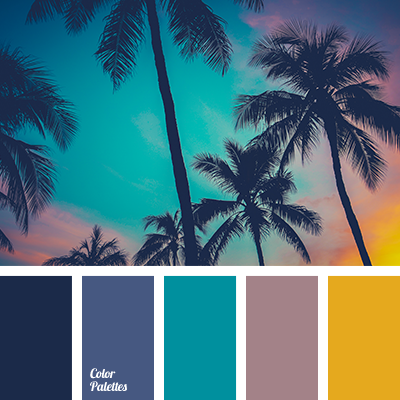 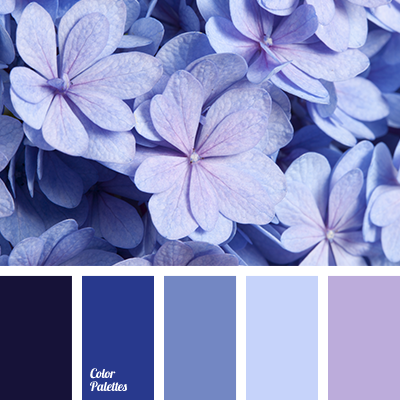 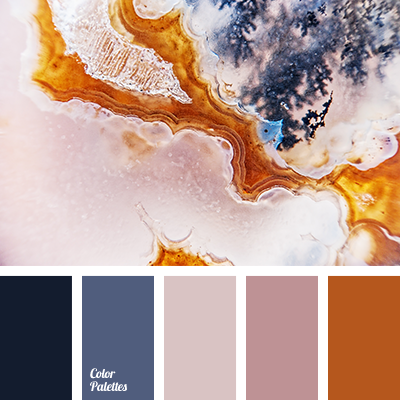 blue color, blue electric color, bright blue, bright colors, cool tones, deep blue, deep-light blue, electrum color, gray color, gray-blue, house color scheme, midnight blue, saturated colors. 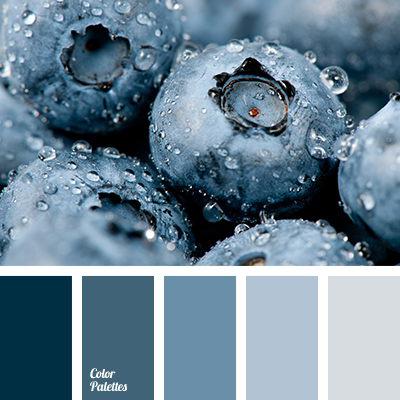 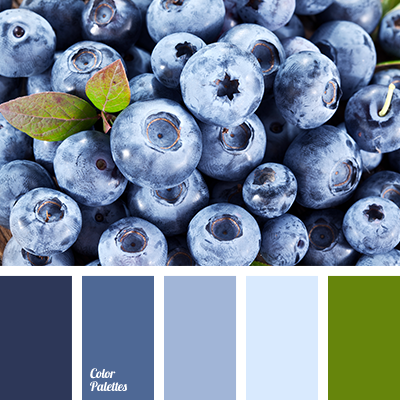 blackberries color, blue color, blueberries color, bright blue, dark-blue, decor color scheme, deep blue, green color, living room color matching, midnight blue, pale blue, pastel colors matching, violet-blue.